FARMINGTON — Two Franklin County men were arrested this week in separate domestic assault cases, one of them involving a woman hit with a frying pan. 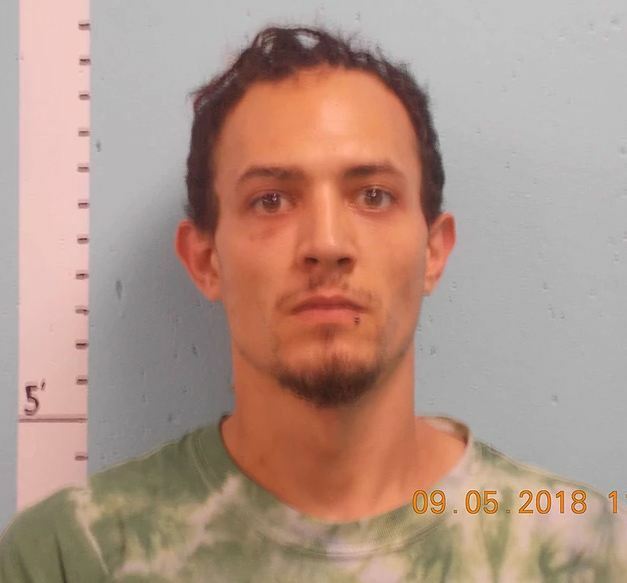 Ryan Cunningham, 28, of Farmington was charged with felony domestic violence assault with a dangerous weapon, according to police. Farmington police officer Darin Gilbert said in an affidavit that he responded Monday to Cunningham’s complaint that his ex-girlfriend broke into his apartment, saw him sleeping with a new girlfriend and began hollering and throwing pans, including a frying pan that hit him. He said he had to forcibly remove her from the apartment. Cunningham had a discolored eye, scratches on his back and a bruise on his elbow. Cunningham and his ex-girlfriend live in the same building, which is rented by her, Gilbert said. The officer wrote that he talked to the ex-girlfriend at Franklin Memorial Hospital in Farmington where she admitted going into the apartment and leaving after the confrontation. She said Cunningham followed her downstairs, punched her in the face and went back upstairs. She went upstairs to confront him and Cunningham hit her over the head with a frying pan, knocking her to the floor and hitting her on the legs with a pot. She had injuries to her arms and head, a broken nose and a mark on her lower back in the shape of a frying pan, according to the affidavit. Gilbert phoned Cunningham, who said he hit her with the frying pan “no more than two or three times” and hit her in the knee, the officer wrote. Cunningham remained at the Franklin County Detention Center on Thursday. His bail was set Wednesday at $2,500 cash or $1,000 cash and a supervised release agreement. A conviction on the charge is punishable by up to five years in prison. In another case, Sgt. 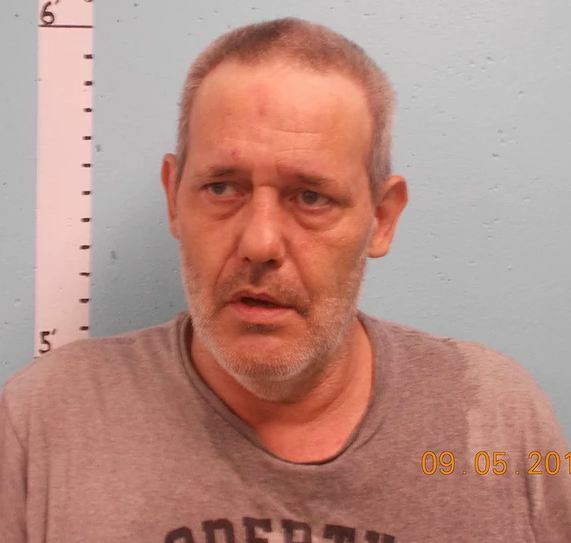 Russell Adams arrested Steven B. Blair, 54, of Jay on Wednesday on a felony charge of aggravated assault. Blair and his girlfriend were arguing and he punched her and attempted to strangle her, Adams said Thursday. She was checked by a NorthStar EMS ambulance crew but was not taken by ambulance to a hospital, he said. Blair is being held without bail at the county jail until he goes before a judge on Friday. A conviction on the charge carries a penalty of up to 10 years in prison.